I was fortunate to catch a screener of The Cove at a local arts movie theater in the Capitol Hill neighborhood of Seattle just a few days after its release. My overall feeling for the film was a bit melancholy as they tend to be with all activist documentaries attempting to highlight the plight of a species, but the content and footage is undeniably impactful and well done. Similar to the shark finning documentary Sharkwater is to sharks, this dolphin exploitation and slaughter movie can be very eye opening and heartbreaking. The movie is well constructed with a balance of fairly intense and exciting cloak-and-dagger edge-of-your-seat excitement in the real-time plot, with the somewhat drier, but very informative interviews and research segments inherent in documentaries. The heart of the film lies Richard O’Barry, who could be to blame for much of what goes on in the movie, much like Peter Benchley, the creator of ‘Jaws’ was for sharks. O’Barry was the dolphin trainer for the Flipper TV series and throughout the 60’s, promoted dolphins as entertainers. It was through his work with dolphins that he became their largest proponent and activist. Earning a 94% and a 7.9/10 on rottentomatoes and an 8.6/10 on IMDB (as of today), I am not the only one who sees the importance of this film. 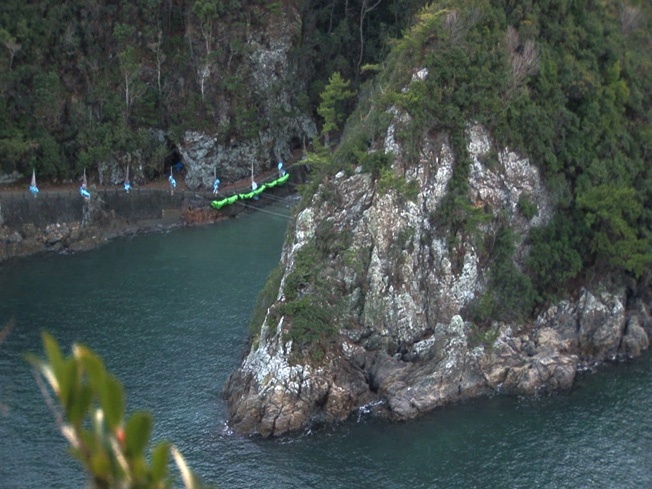 The documentary takes place primarily in the small fishing village of Taiji, Japan- home to ‘The Cove’. The cove is a naturally hidden bay where dolphins are herded and then slaughtered, out of public view (and there is great effort to see that it remains that way). 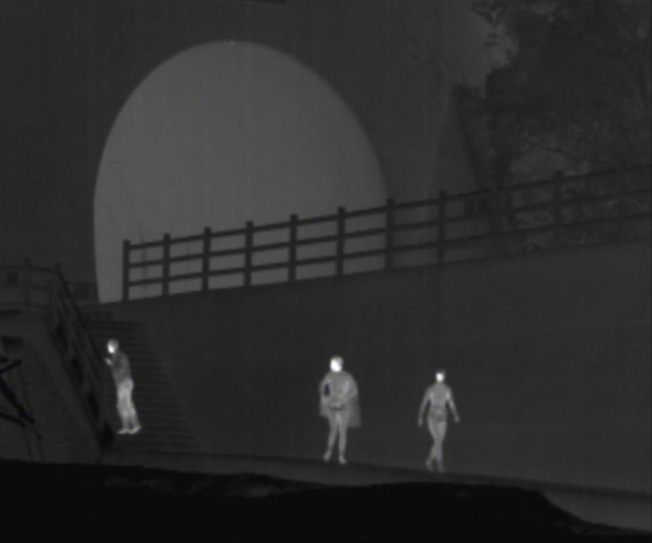 Filmed with camouflaged cameras, remote controlled helicopters, planted underwater cameras and microphones, the crew was constantly under pressure and scrutiny for their activities. Now, if you plan on seeing it (which i highly recommend by the way) and do not want to know anything further, then stop reading now and go see it. Then, come back after you see it, read the rest and comment whether you agree or disagree with the rest of the article. Otherwise, read on! Where I begin to take issue is that you cannot help but think ‘what makes dolphins so special?’ We slaughter pigs, cows, fish and many other species for food, why should we think of dolphins any different? The ‘face factor’, as many call it is the, is the preferential treatment we give to cute animals. The film addresses this point very well in fact and re-directs your attention to the practice that occurs before the slaughter- the process of selecting dolphins for dolphinariums and dolphin encounters. This is where the water gets murky. I believe that dolphins and indeed all Cetaceans (mammals from the dolphin and whale order, Cetacea) are highly evolved intelligent social species much like elephants, chimps, gorillas and humans. With that, I also believe that they experience extensive stress and trauma during the capture, violent removal from the pod and family, and subsequent captivity. Thankfully many dolphins you see in theme parks in the US have been captive bred, and are no longer removed from the wild, this is not so with most operations, especially those outside the US. The important thing is to raise awareness and condemn this horrible practice. 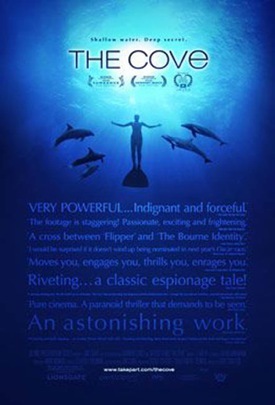 For an eye opening experience and suspenseful enjoyable documentary, The Cove is not to be missed. What makes dolphins so special? Dolphins should not be compared to cows, pigs, or fish. Maybe lions, tigers, and bears (and many others). Dolphins are high on the food chain, and like all other animals that are high on the food chain, their populations cannot handle exploitation. Together we can stop the slaughter of dolphins and let Japanese politicians know that we care! Watch the movie and you’ll understand why dolphin’s are special. First of all, they are highly intelligent and unlike pigs or cows or chickens, are aware they are about to die. Secondly, they can provide mercury poisoning to the person eating them, which could provide birth defects and could be fatal. This movie was amazing, a real eye opener.